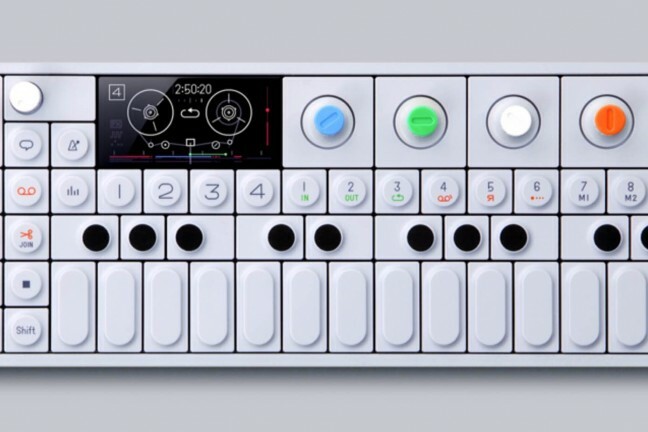 It may look like a toy, but this quirky portable synthesizer is a tour de force of design that packs a ton of functionality in a small frame. 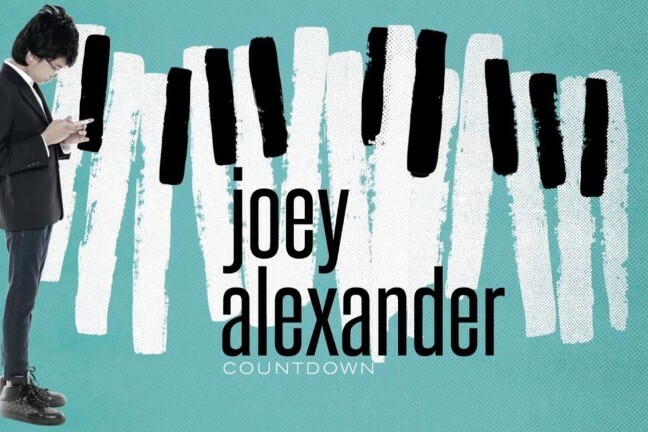 The 13-year-old piano jazz prodigy glides through tunes by Coltrane and more. 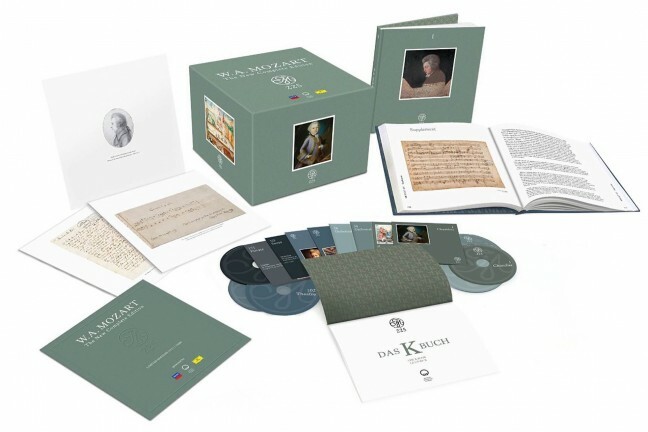 Mozart’s entire body of work (including previously unheard material) collected in a 200-CD set. 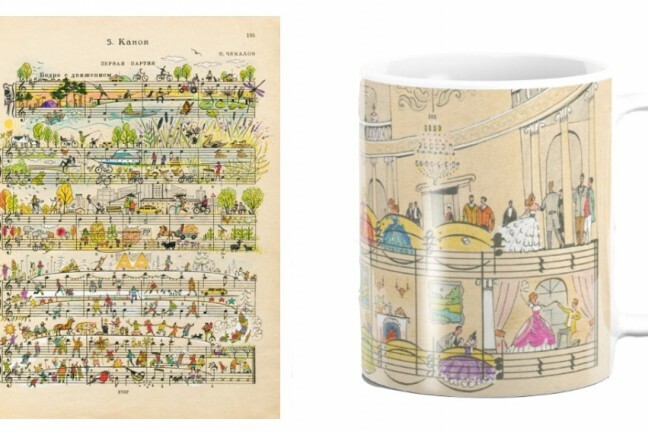 Features over 240 hours of music, plus hours of bonus reading material. 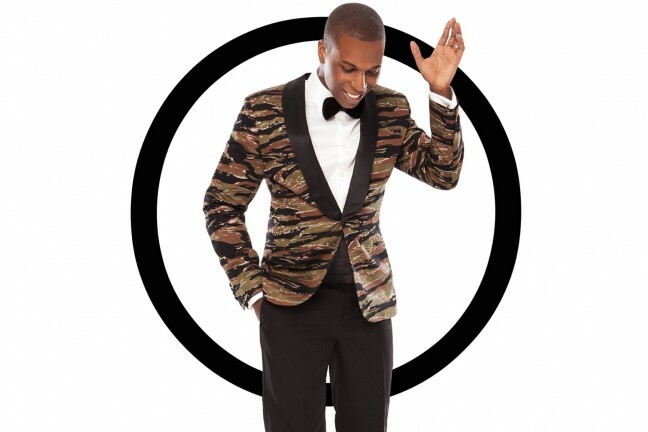 “Simply Christmas” Album by Leslie Odom Jr. Covers, remixes, and tracks inspired by the Hamilton soundtrack. 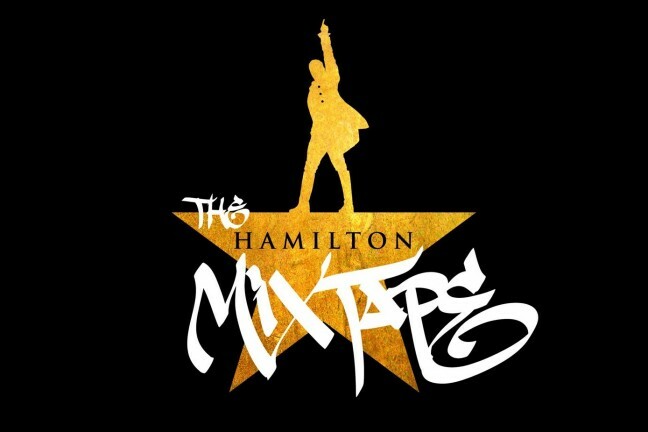 Featuring artists like The Roots, Kelly Clarkson, Alicia Keys, Nas, Sia, Busta Rhymes, and more. 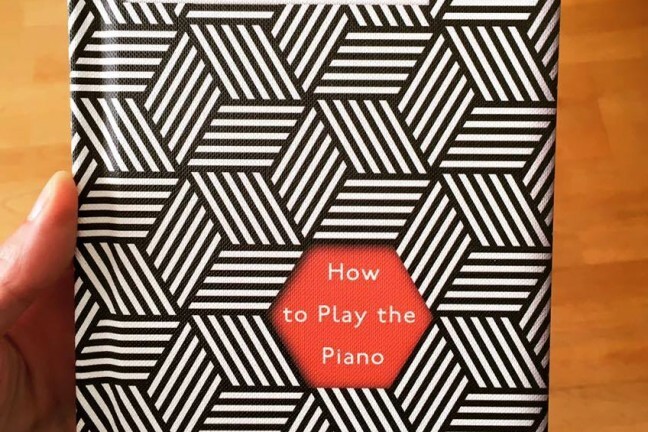 If you’ve got two hands, a piano or an electric keyboard, and just 45 minutes a day, James Rhodes’ new book promises to teach you to play Bach’s Prelude No. 1 in C Major in 6 weeks, even if you know nothing about music and have never touched a piano before. 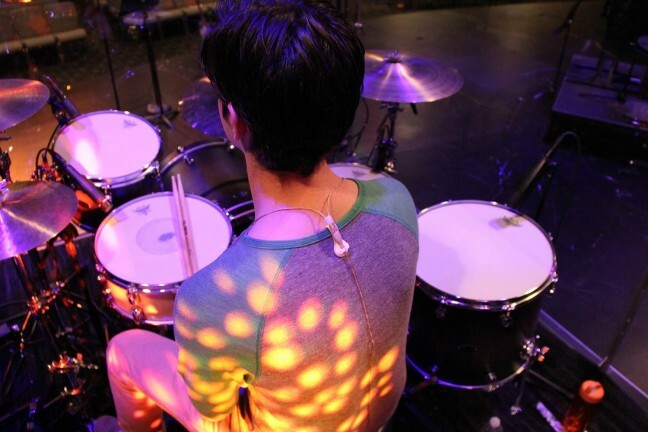 Been looking for more mesmerizing melodies and ambient textures to listen to while writing/studying/driving/relaxing? 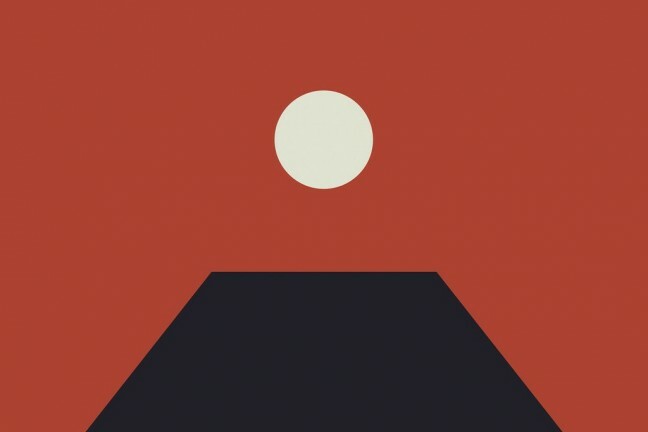 Tycho’s latest album is here for you. 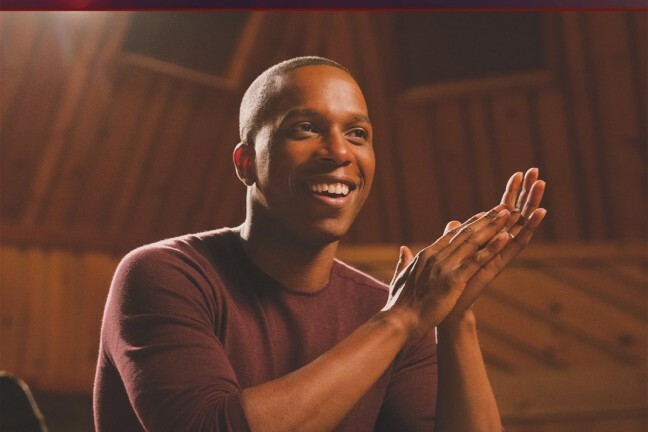 From the Hamilton: An American Musical star who portrayed Aaron Burr comes this smooth and soulful solo debut jazz album. 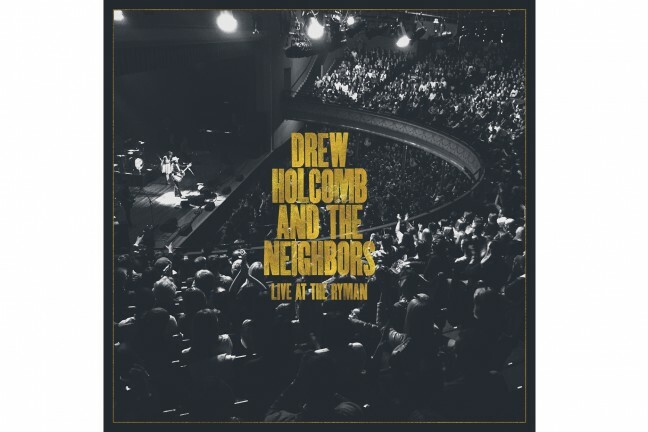 Drew Holcomb and The Neighbors releases a live album from the history Ryman in Nashville, TN. 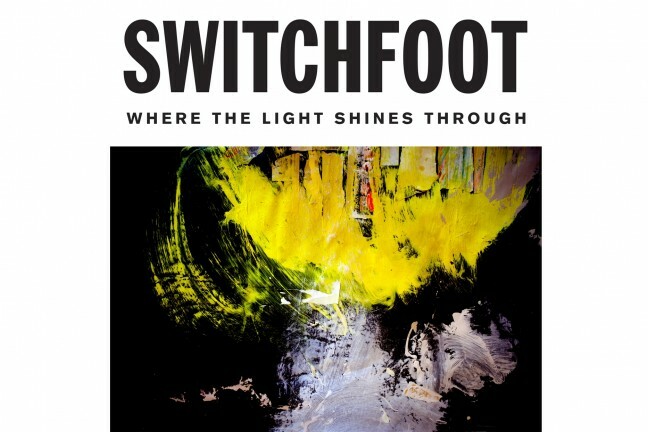 Switchfoot’s 10th studio album will be released on July 8th. 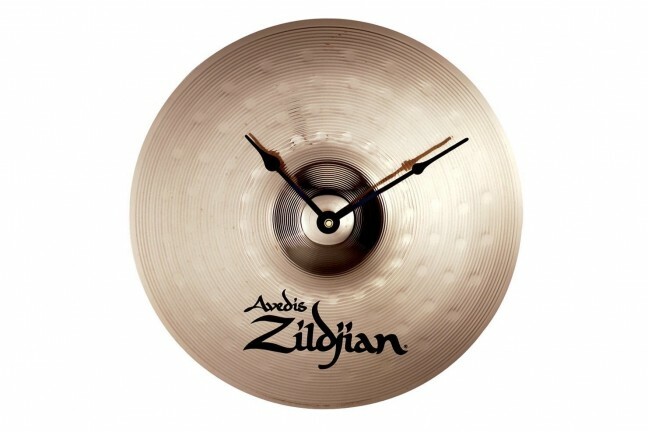 A timekeeper for the timekeeper. 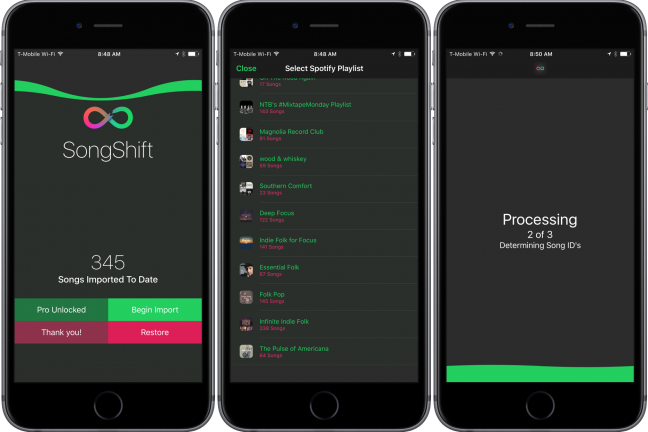 SongShift allows you to import Spotify playlists into Apple Music. 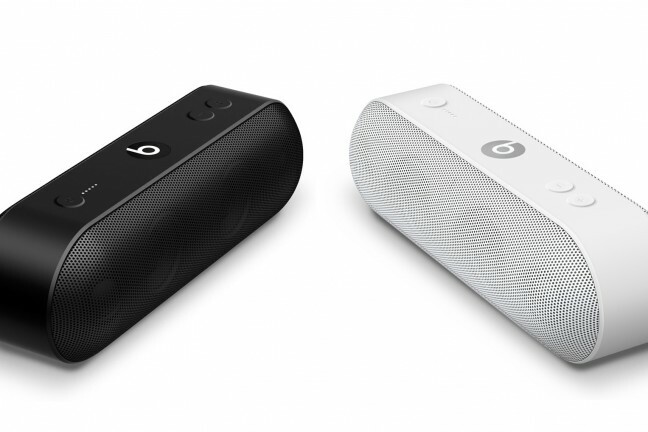 The Beats Pill+ is charged from a lightning cord, and it can also charge your iPhone. 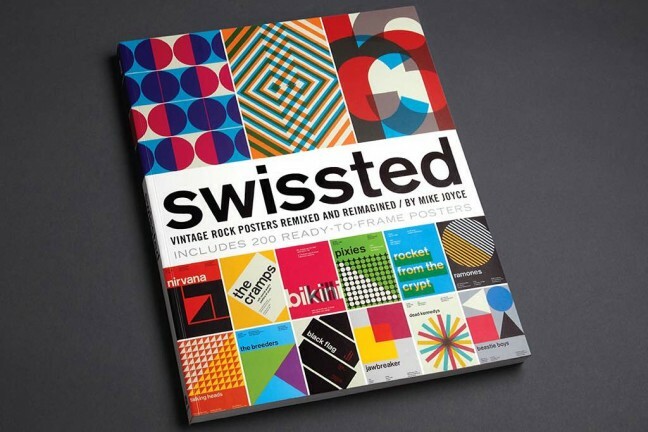 A book of punk rock gig posters reinterpreted in Swiss modernist style. 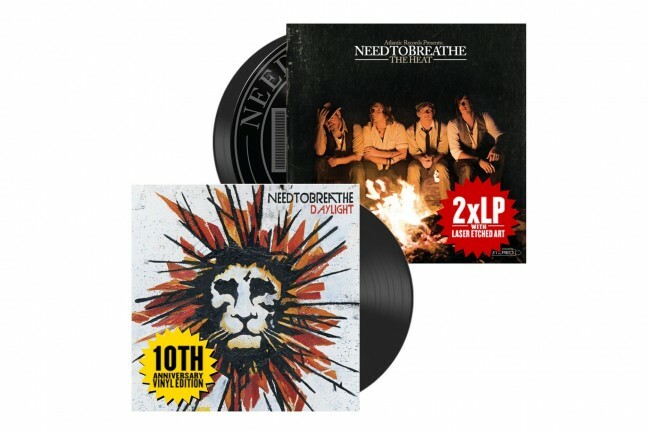 NEEDTOBREATHE is releasing their first two albums on vinyl. 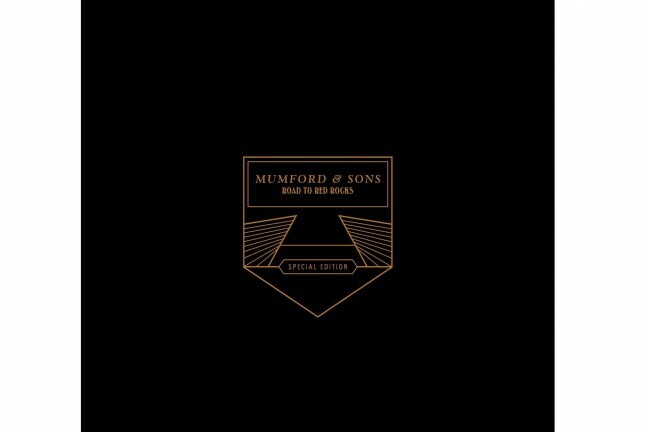 This Mumford & Sons box contains the CD/DVD/LP of their concert at Red Rocks. 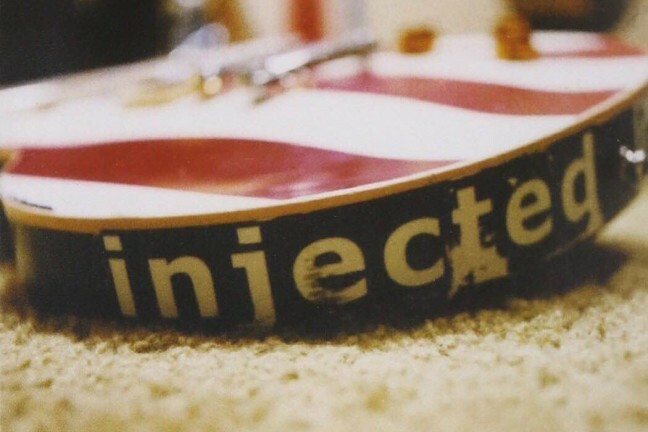 A straightforward rock album from 2002 that still holds up fourteen years later.